Mom Knows Best : $50 Save-A-Lot Grocery Gift Cards Giveaway! Everyone can use food. This giveaway will allow anyone to save some money on their groceries. We do shop at save a lot sometimes. The 3 meat lasagna sounds wonderful! We shop at save a lot on occasion. 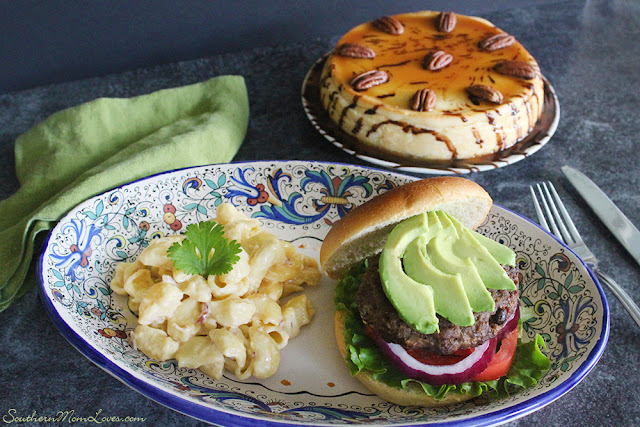 My husband would love to try the Black Angus Bacon and Cheddar Burgers! There's a Save-A-Lot down the street from my office so I often go there on my lunch hour. I'd love to try the Crab Cakes. I'd like to try the pepperoni pizza and cheesecake. We shop at Save a Lot monthly. I've never shopped at Save-A-Lot before but I'll definitely check it out now. I would love to try the cheese cake and crab cakes. I'd love to try the peanut butter truffle brownie. Sounds delish! We shop at Save A Lot quite often as they are right near our home and save us plenty of money! they are 5 minutes from my house so i shop there alot! I would try the 3 meat lasagna! I DO shop at Save-a-Lot! I'm always surprised at how many groceries I can get for the price! I will be looking to try the Honey-Bourbon Salmon, Stuffed Salmon, and Bacon Mac n Cheese dishes! I do not shop at Save-A-Lot but would try the crab cakes.